I found a new lash brand! 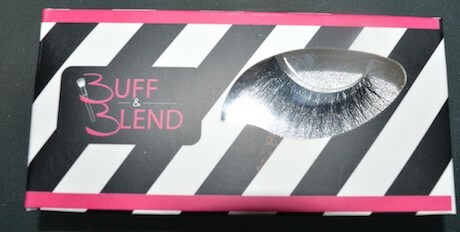 This lashes are seriously up to par with Huda lashes!….Introducing Buff and Blend. These lashes are full of amazing 3D, fluttery faux mink hairs with a flexible band that are designed to be worn unto 30 times! These lashes are full of amazing 3D, fluttery faux mink hairs with a flexible band that are designed to be worn unto 30 times! 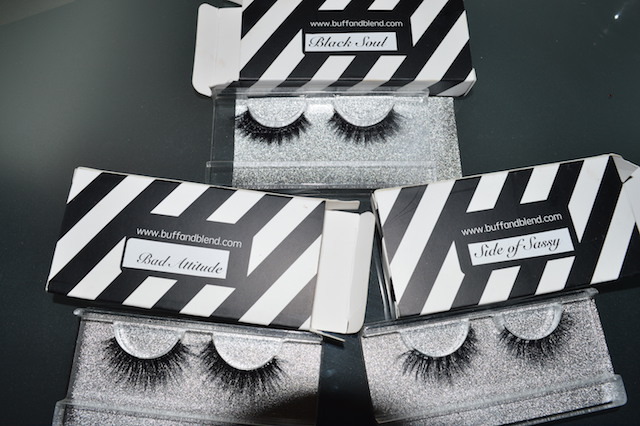 These lashes have that real quality finish and thickness that lovers of Huda and Lilly lashes will recognise! My favourite of the bunch was ‘black soul’ (above) and ‘side of sassy’ (below) which offer a little flick of longer lashes at the sides that elongate the eyes! 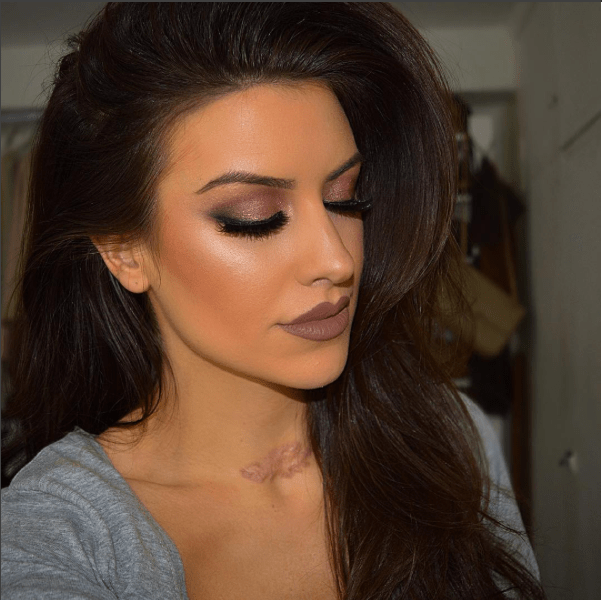 Previous Article← How to add LullaBellz Clip in Extensions to 5 hair styles!